SACRAMENTO, Calif. /California Newswire/ — This week, Legislation that would clarify that hemp-derived CBD is legal for manufacture, distribution and sale in California has been approved unanimously by the Assembly Committee on Health (ref: AB-228). 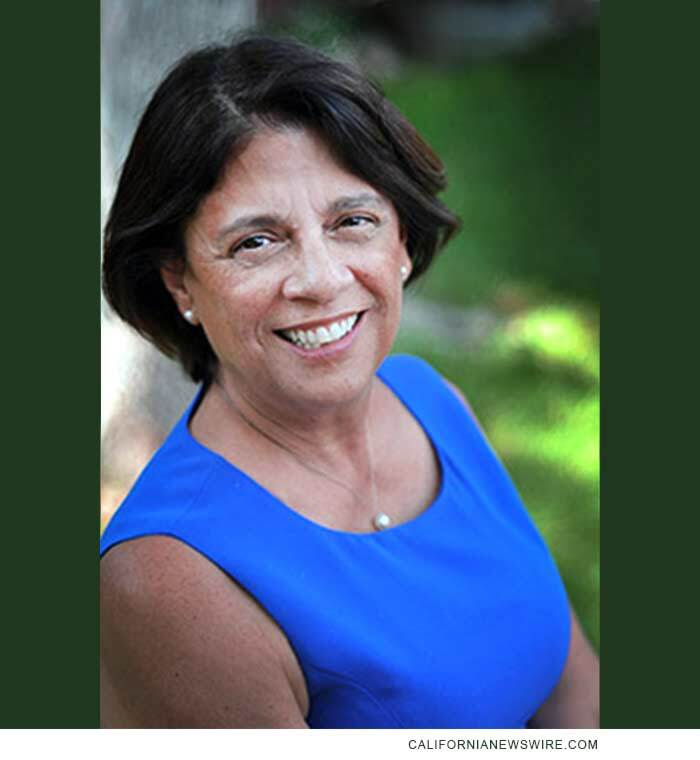 Authored by Assemblymember Cecilia Aguiar-Curry (D-Winters), Assembly Bill 228 would expressly permit the retail sale of hemp-derived CBD in foods and supplements, and also in topical applications. The measure passed 15-0. Both Republican and Democratic Assemblymembers supported the bill. The bill was introduced in the wake of raids by local and state health officials on retail outlets throughout the state selling the popular products. The agencies have been inaccurately alleging that hemp-drived CBD products are prohibited by law from being sold in the state. Retailers report losses in the tens of thousands of dollars from these regulatory actions. The passage of AB 228 would redress that pronouncement which has cast a chill on legal commerce in popular products that promote health and wellness among California citizens, making clear that hemp and hemp-products are legal for retail sale. The legislation includes an “urgency clause” that would allow it to go into effect immediately if signed into law by Governor Gavin Newsom.